Great review for my Deb Sister! I just THE MERMAID COLLECTOR, and now I’m anticipating the read even more. 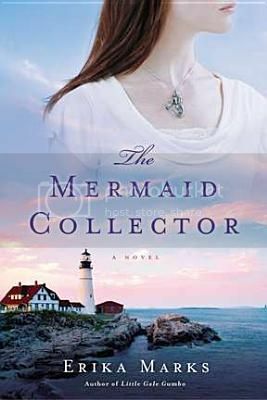 Happy to see your positive review because THE MERMAID COLLECTOR was an impulse buy for me yesterday. Knew nothing about the book, but could not resist the combination of mermaid, lighthouse, and Maine. It is so funny what different people perceive as seasonal, I was just thinking that beaches in Maine seem summery.